Two of the owners of the Moraine Development Company, Charles Kettering and Colonel Edward Deeds were responsible for rapid changes in the course of history. They formed the Dayton Engineering Laboratories Company (DELCO) and experimented with the starting, lighting and ignition systems for automobiles. After inventing the self-starter, DELCO manufactured the systems. In 1915 Kettering invented the Delco-Light set which enabled isolated farms—previously lighted by kerosene, candles or gas, if available—to utilize electricity. 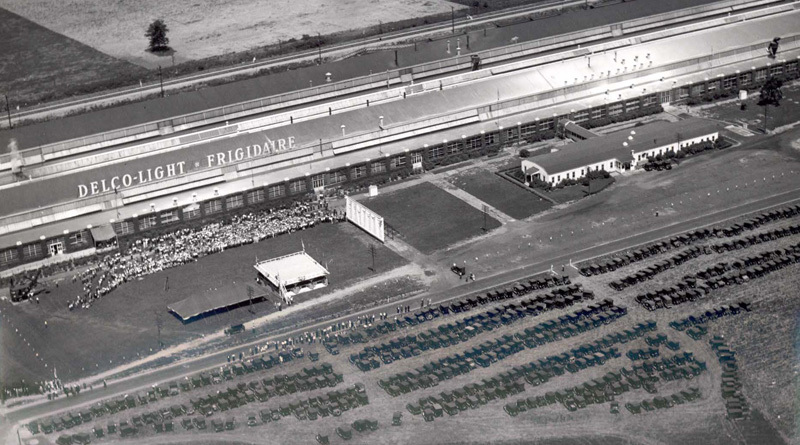 The sets were manufactured on this site in Moraine with that building later utilized by the Frigidaire Company for the manufacture of self-contained refrigerators.